Life on earth began with bacteria, which now colonize every corner of the planet. As the ancestors of mitochondria, bacteria are also fundamental for our cells. Most bacteria look alike, but have very different functions. Therefore, knowing the functional profile of bacteria helps understand their impact on our life. 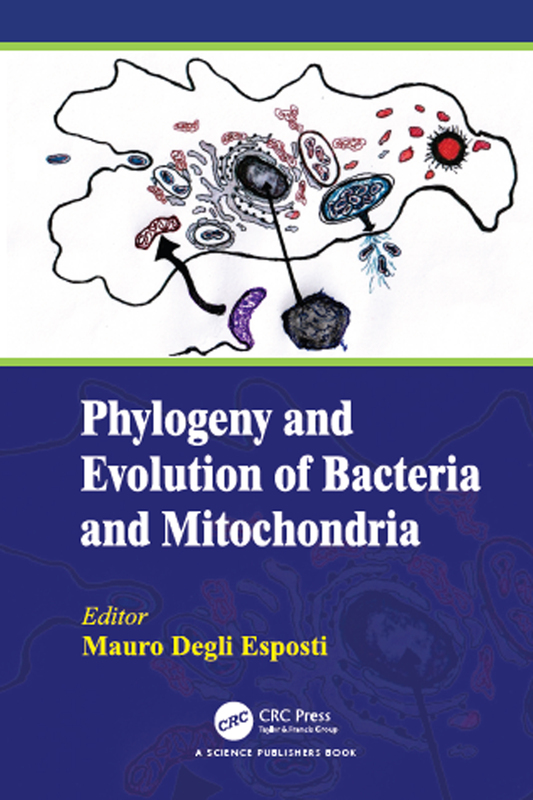 This book provides a wealth of information on the functional evolution of bacteria in a novel and coherent way. The book is aimed towards scientists as well as those who are curious about the world of bacteria and their relationships with mitochondria, the powerhouses of our cells, and us.